The Edison robot is a powerful, engaging tool for teaching kids computational thinking and computer programming in a hands-on way. "I wholeheartedly believe in this product. Edison is where it is at for educational purposes. The sensors, powerful microcontroller … and the price! 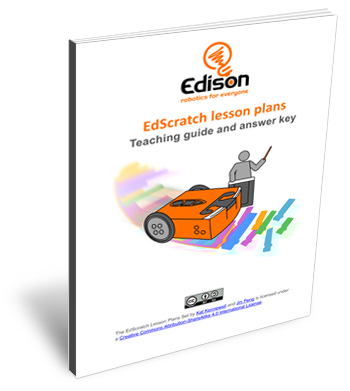 Edisons are well worth the investment for any teacher!" Edison’s robotics capabilities can be unlocked with ease through simple barcode programs. Students can then progress their robotics, coding and STEM education journeys using Edison with three progressive programming languages. 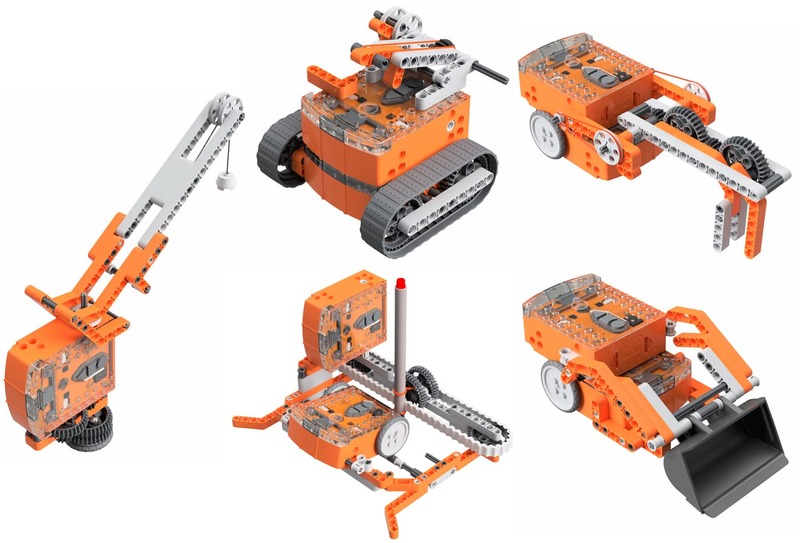 Edison can also be used to build and invent as the programmable base for an incredible range of engineering and STEM projects thanks to Edison’s expandable robotics system which works with the EdCreate construction kit and any other LEGO brick compatible building system. Children as young as four years old can begin to explore the STEM education topics of coding and robotics using Edison’s pre-set programs and remote-control operation capabilities. Older students can learn the fundamentals of coding as they progress from drag-and-drop icon-based programming all the way through to coding in a vertical text-based language. Teachers, parents and educators are supported throughout their student’s Edison journey every step of the way with free teaching resources available for each programming language. Resources include lesson plans, teacher guides, student worksheets, activity sheets, and video tutorials. 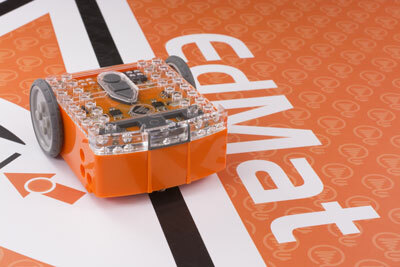 With our easy-to-follow Getting started with Edison guide, plus ongoing technical support and a 12-month warranty, Edison makes it easy to bring robotics and programming education into your classroom.